Mid-Century Modern in Edinburg!! 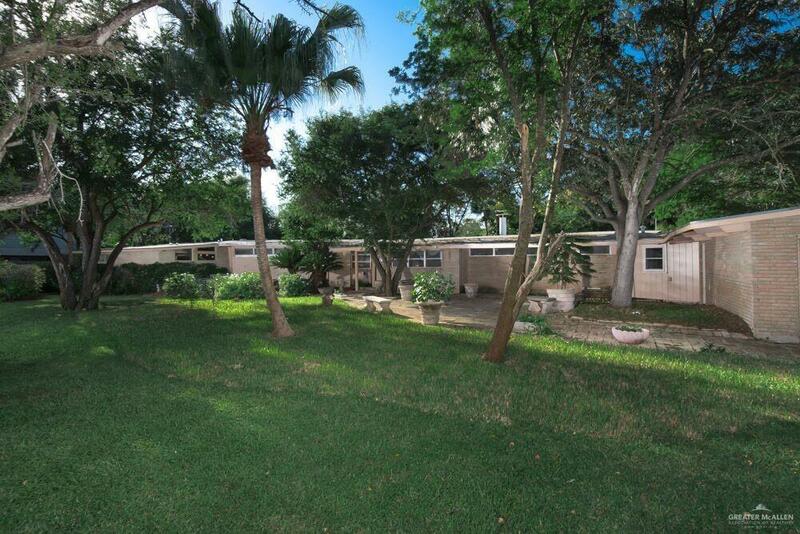 Built-in 1962 (HCAD), 4 bedrooms,3.5 bathrooms, 2 car-garage with a Saltwater Pool & Hot Tub on a huge lot. 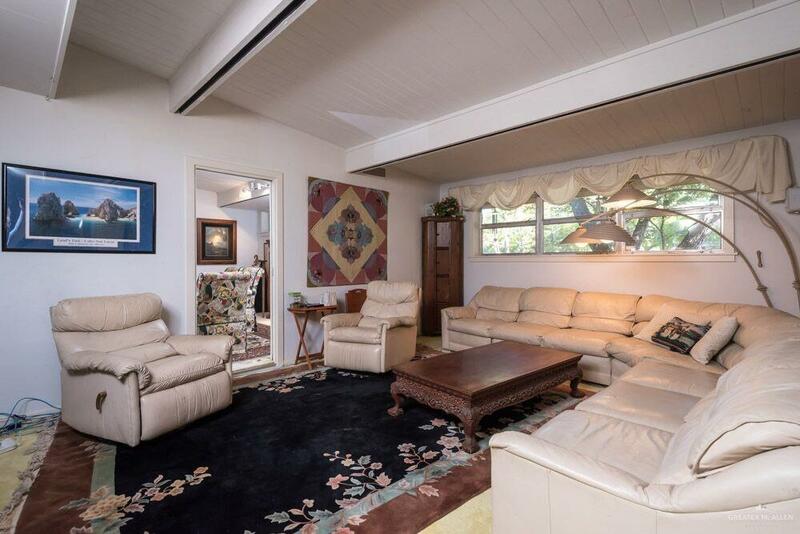 Formal Living & Dining Room. 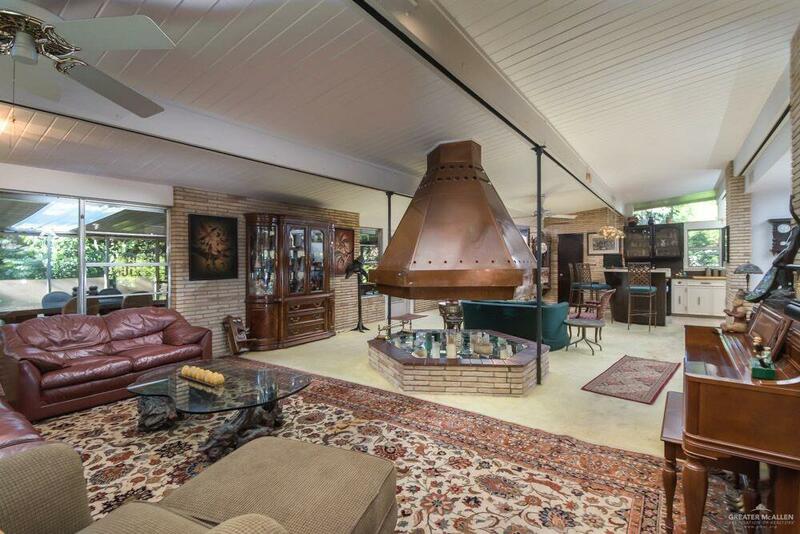 Copper Fireplace in the large family room. Kitchen with a built-in breakfast bar. TERREZO TILE FLOORS.